Mr. 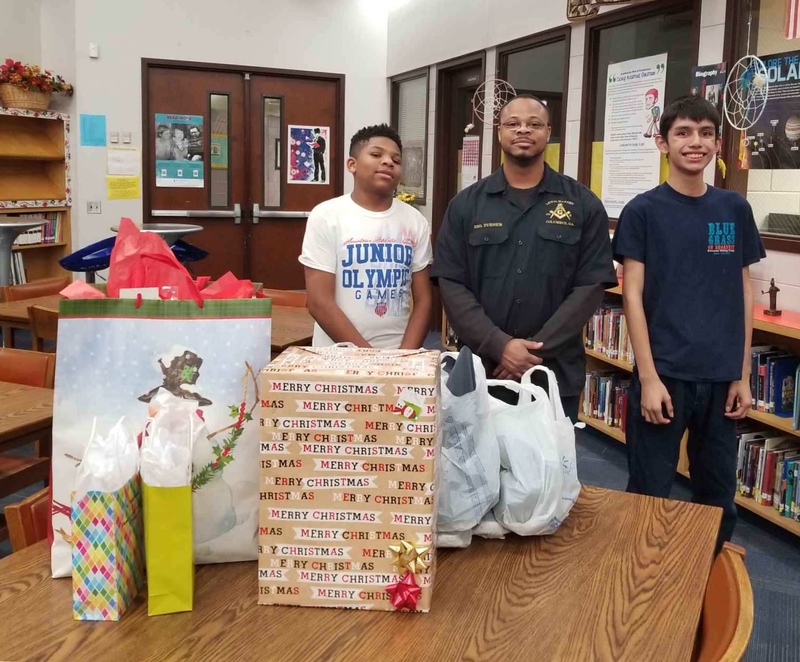 Weeks and Mrs. Chico Beck of Panasonic, FSLMA’s loyal Partners in Education, were thanked for their generous 2018 Christmas Angel Baskets with this plaque (pictured above). THE BEST MIDDLE SCHOOL IN THE WORLD!!!! 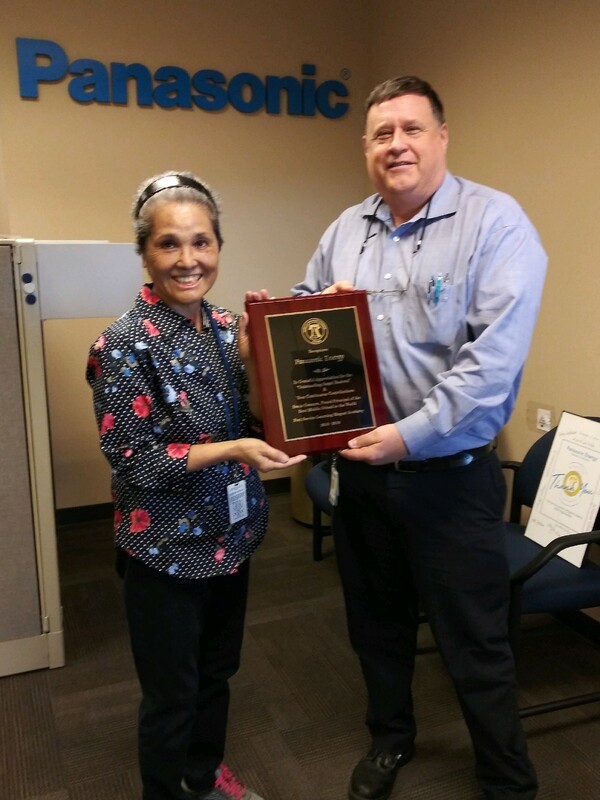 Thank you again to Panasonic! 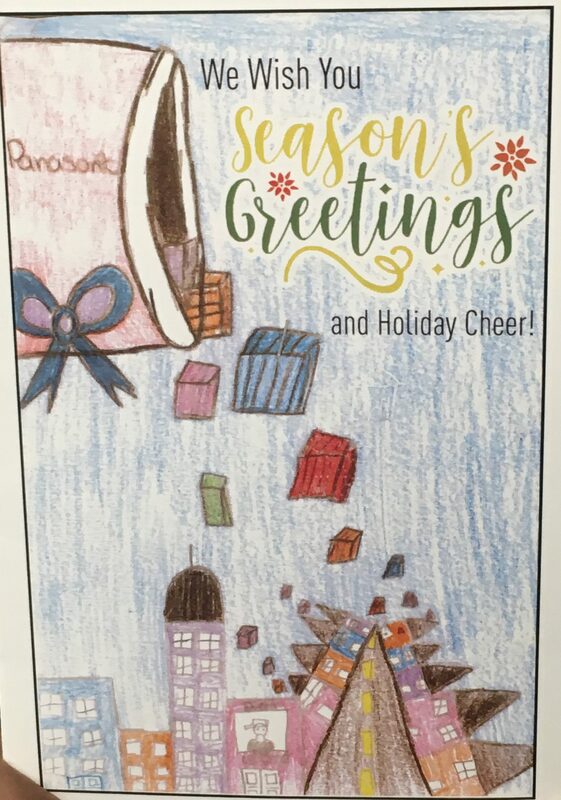 FSLMA art student, Marquis Hall, is the winner of the Panasonic Energy Corp of America Christmas card design contest. 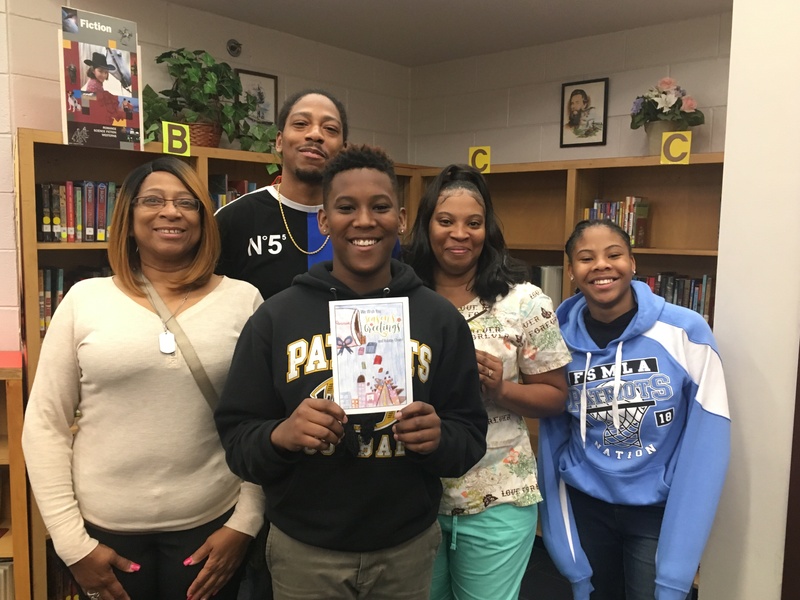 This eighth grader’s proud family was all smiles as they congratulated him. 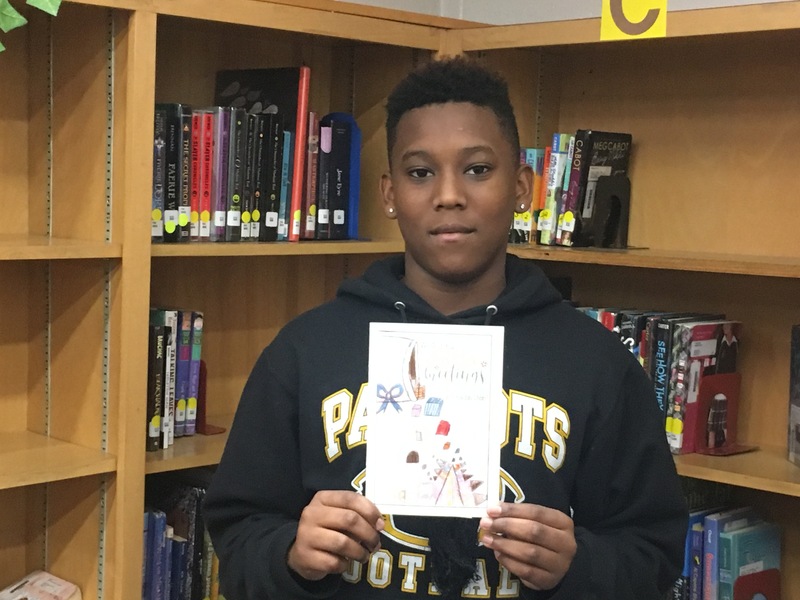 The announcement that Marquis was the winner was made on Thursday, December 20th, 2018. 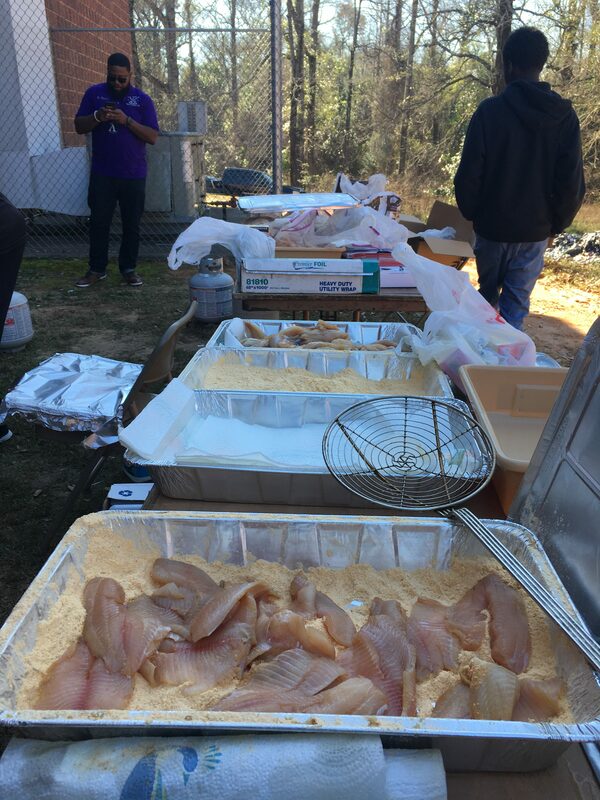 On Friday, January 11th, 2019, FSLMA had a fish fry and pep rally in celebration of our football team winning the championship. 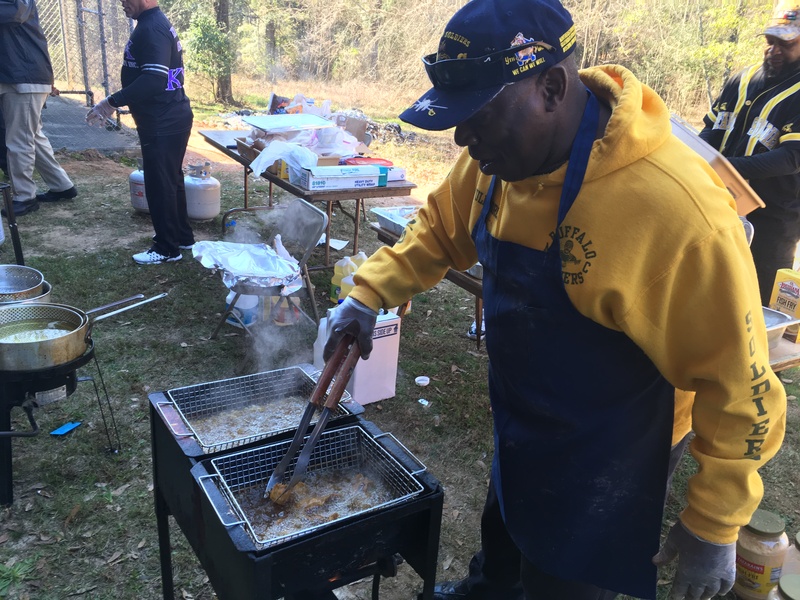 We enlisted one of our Partners in Education, the Buffalo Soldiers Motorcycle Club of Columbus, Georgia to fry the fish and french fries. 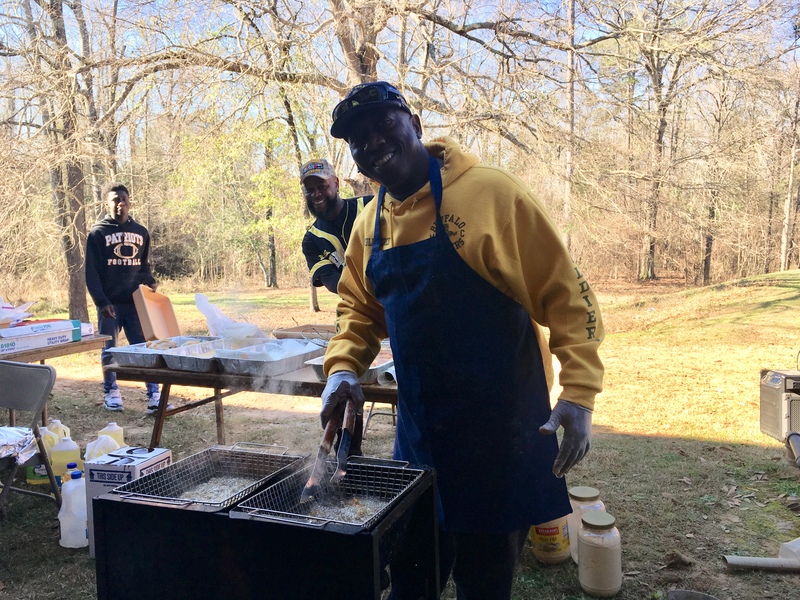 The members started cooking at 7am that morning! FSLMA wants to give this group of dedicated men a BIG THANK YOU for helping to make our football banquet so memorable. 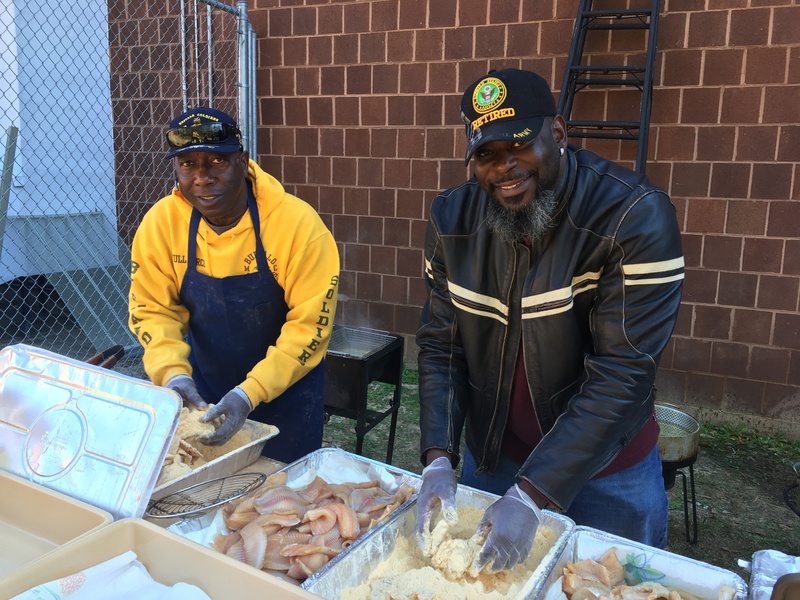 The Buffalo Soldiers Motorcycle Club of Columbus, Georgia is dedicated to participating in the communities and supporting numerous charitable functions including senior citizen homes , students developmental activities, scholarships, supplies for schools and food and fund drives for charitable organizations. 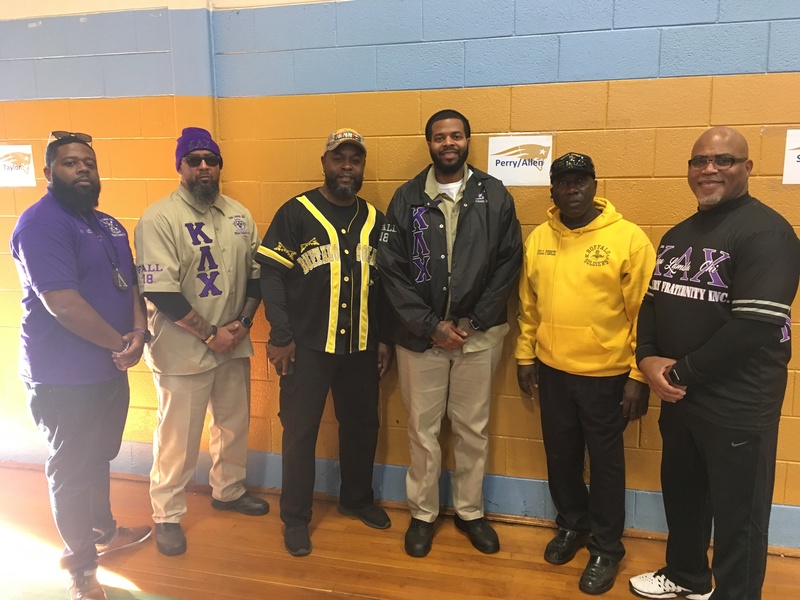 They can, and they will assist in educating the young and old about the contributions made to America’s Land of the Free and roles played by the Buffalo Soldiers to keep it safe, and help it grow. ONE CLUB, ONE PATCH, ONE MIND SET! 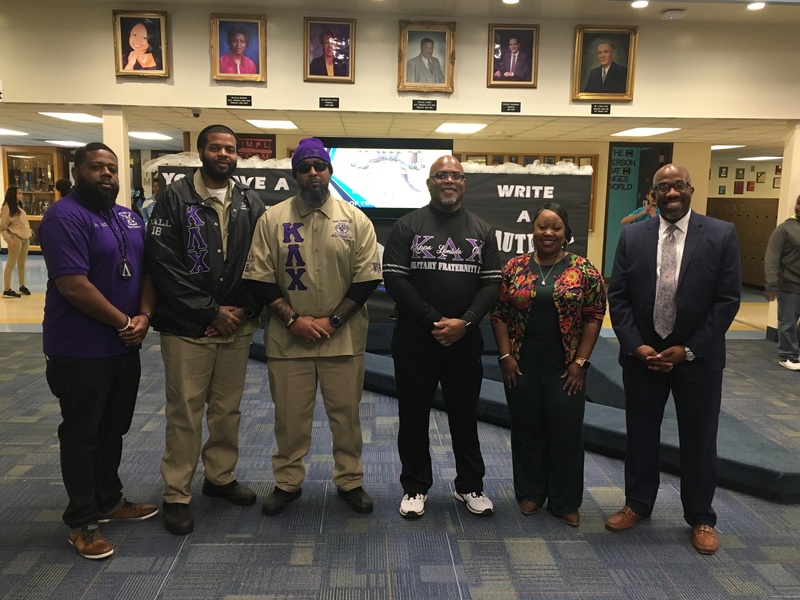 Our proud principal, Mrs. Sonja L. Matthews Coaxum and the faculty and staff of FSLMA, The BEST Middle School in the World, want to say a big THANK YOU to all of our supporters in the community. 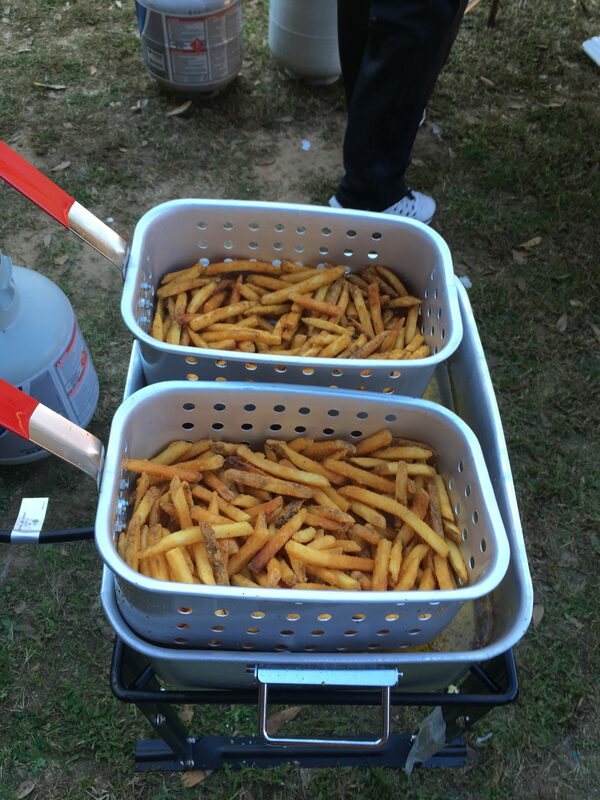 YOU DO FOR OUR SCHOOL! 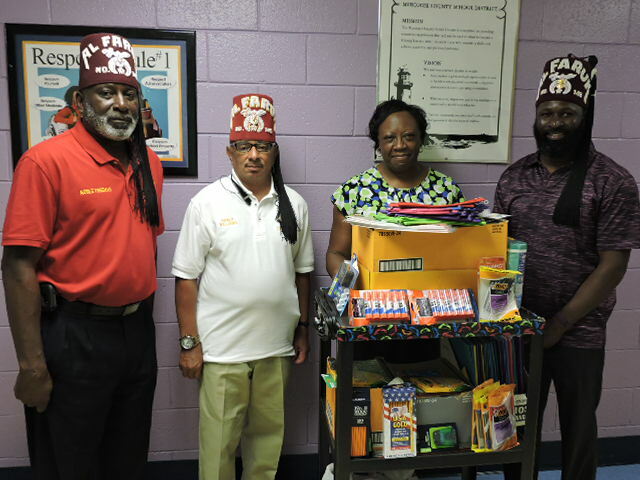 The faculty, staff and student body of FSLMA would like to thank the community members, Al Faruk Temple No 145 of Columbus, GA for donating school supplies. 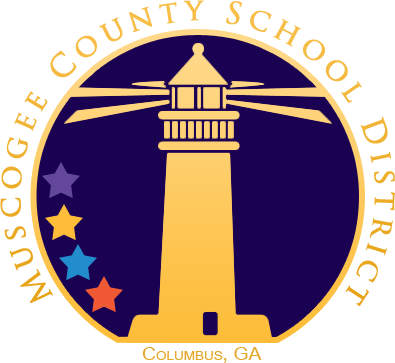 Many students will benefit from the crayons, scissors, binders, pencils, rulers, paper, glue sticks, rulers, and hand sanitizers to help kick off school success at the beginning of the 2017-18 school year. 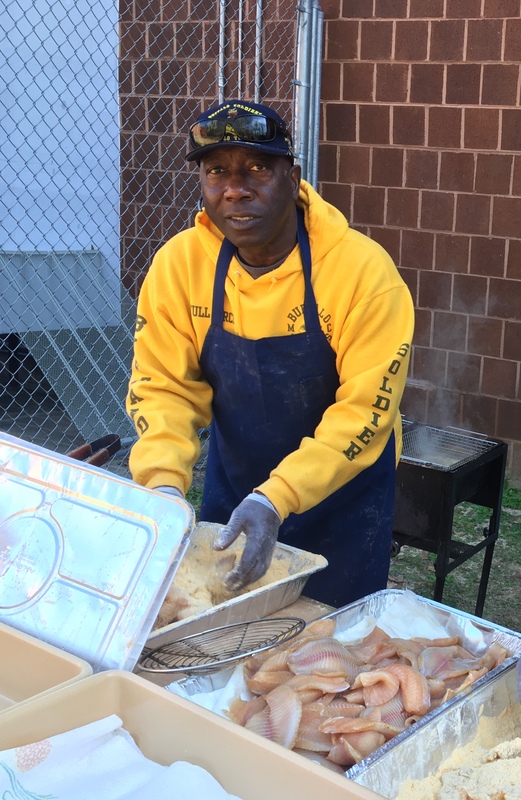 Thank you for caring about the needs of others. 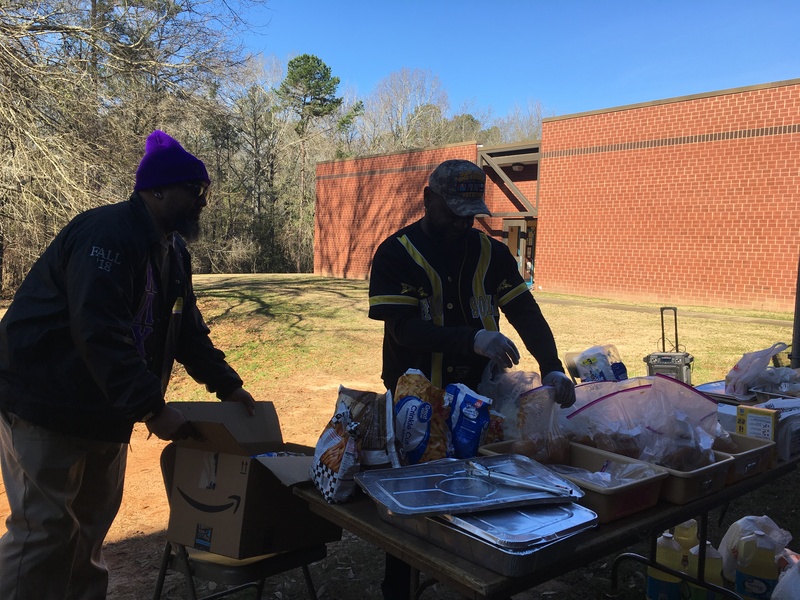 Community partnership is a big reason why our schools are successful. 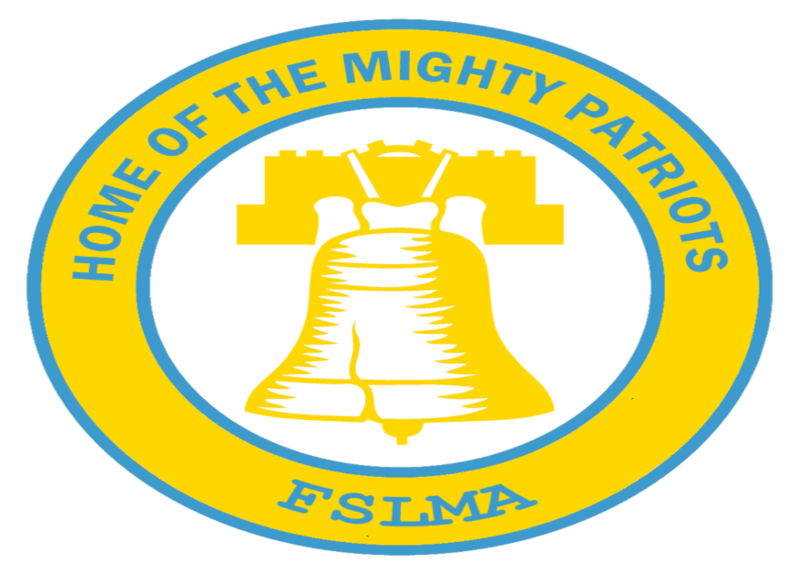 For more information on how to become one of FSLMA’s Partners in Education, contact school counselor Mary Myers at 706-569-3740.